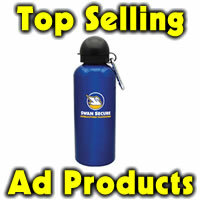 Looking for something different to market your business? The Bike and Brew keytag might be the answer. Market to bicycle or brew fans with this bicycle multi tool. Can fit in your wallet or pocket and its a great thing to have with your best mountain bikes for women. Would be a great golf tournament goodie bag item or sports related wedding favor. 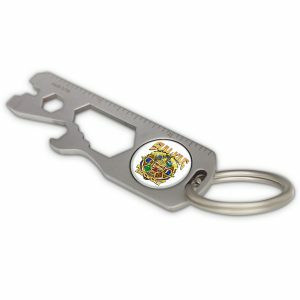 With it’s full color poly dome imprint, this has a 4 position wrench, a bottle opener, ruler, keychain hold, 2 flat screwdrivers, a bit wrench. Made of high grade stainless steel, this multi tool looks more expensive than it is. Minimum is 100 at 2.85 ea, 250 at 2.50 ea, 500 at 2.35 ea. 40.00 set up. Item #ST-BB.